Volkswagen plans to add a subcompact crossover costing about 18,000 euros ($21,000) to its all-electric I.D. family of vehicles, expanding its lineup of zero-emissions vehicles that are more affordable than those of Tesla, according to people familiar with the matter. The entry level vehicle may be built at VW’s factory in Emden, Germany, said the people, who asked not to be identified because the plan has not received final approval by the automaker's supervisory board. Sales could start sometime after 2020, and the company expects to sell about 200,000 per year, they said. The I.D. range is at the heart of one of the auto industry’s most aggressive electric-car initiatives -- a plan to put 50 models on the road across the group, including volume brands such as VW, Seat and Skoda. The world’s largest automaker plans to use its massive scale to offer less-expensive EVs than rivals like Tesla, hoping to blunt their early advantage as more consumers adopt zero-emissions vehicle. The production revamp, dubbed project Polaris internally, is part of a large-scale overhaul aimed at allocating vehicle manufacturing more efficiently across VW’s stable of 12 automotive brands. 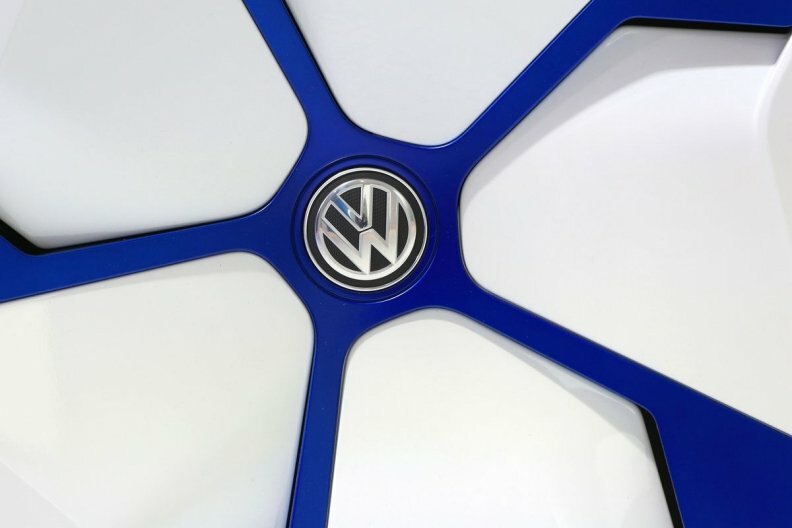 VW is seeking to wring billions of euros in savings for its EV push, through closer cooperation between brands and measures such as the culling of slow-selling models, trims and color options. Volkswagen CEO Herbert Diess said in a recent interview the company might license its new electric-car technology, dubbed MEB, to Ford as part of the two companies’ cooperation talks. VW is also discussing sharing the technology with other global automakers, according to the people. Teaming up with peers to share costs marks a strategy shift for the German manufacturer, as cooperation efforts in the past have often been bogged down by cultural differences.